October 19, 2018 4:18 pm. Unforgotten has been put out for a spell. 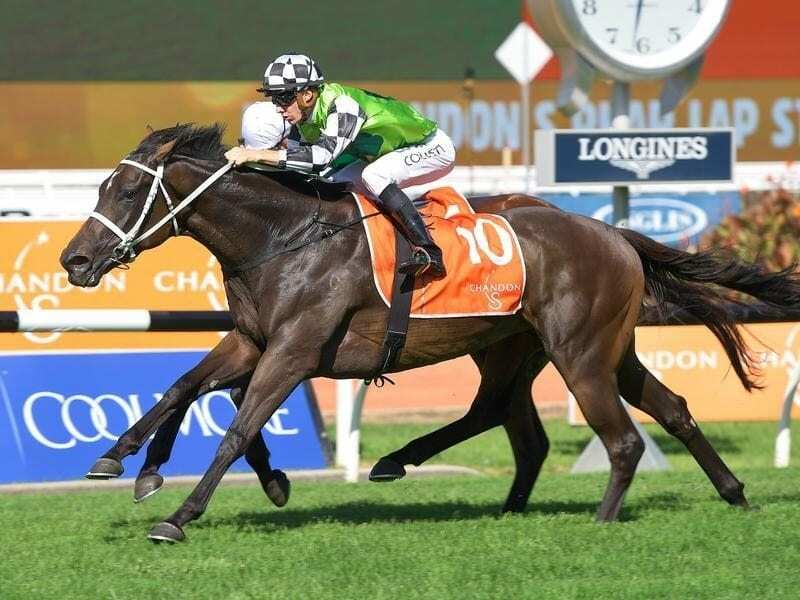 Australian Oaks winner Unforgotten will take no further part in this year’s Melbourne spring carnival, with trainer Chris Waller deciding to send the mare to the paddock. Unforgotten won the Group Two Chelmsford Stakes second-up this spring at Randwick before finishing third in the Group One Epsom Handicap at the same track. At her most recent start, the four-year-old finished unplaced in last Saturday’s Group One Caulfield Stakes (2000m). Waller has told Racing Victoria stewards the mare will now be spelled.